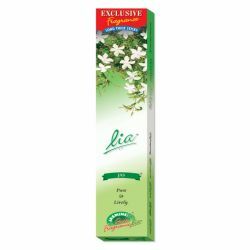 Lia Floress Agarbathies encapsulate a gentler version of the sensual fragrance of Tuberose. 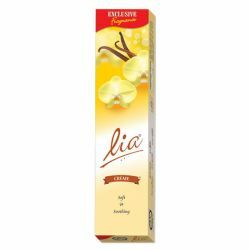 The incense sticks exude faint, creamy, floral hints of the fresh blossoms engulfing the surrounding with mesmerising fragrance. 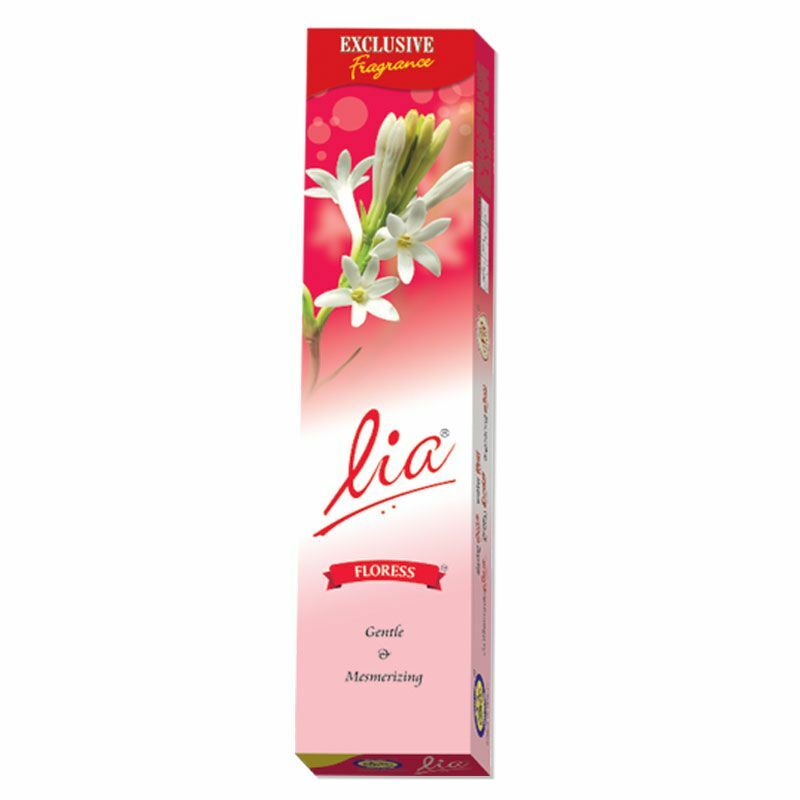 Tuberose or Rajnigandha literally means “Fragrance of the Night” or “Night Fragrance” primarily because the fragrance of the flower heightens at dusk. An unmistakable fragrance that calls for attention due to its heady scent.